SBI(State Bank of India) provides quick missed call service for account balance enquiry, loan enquiry, mini statement, block ATM card or many more. To use SBI missed call service, first you have to register your mobile number. You will get confirmation message. Note: Mobile number must be available in bank records then only you can register for SBI missed call service. To attach a mobile number with the account, contact your branch. 1. You can check the balance by sending miss call to 09223766666 or sending SMS ‘BAL' to 09223766666. 2. You can get the mini statement of last 5 transaction of the account by sending miss call to 09223866666 or sending SMS ‘MSTMT' to 09223866666. 3. You can block your SBI ATM card by sending SMS 'BLOCK XXXX' to 567676. XXXX represents last 4 digit of the card number. 4. You can also do loan enquiry by sending SMS ‘HOME' or ‘CAR' to 09223588888. 5. Get the full list of instant messaging services by sending SMS ‘HELP' to 09223588888. You can de-register from SBI Quick through the following process. 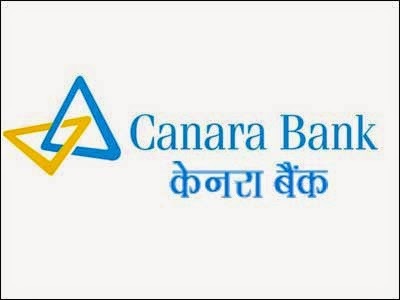 If you already registered your mobile number with your Canara bank account then you can check your Canara bank account balance by just a miss call. Send a miss call from your mobile to this number and you will get available balance details of your Canara Bank account by SMS. 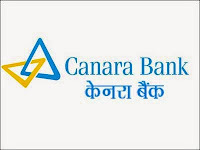 You can use this service only if number is already registered and verified by Canara bank. Go to your Canara bank branch and ask for add mobile number with your account. You can also register mobile number using your Canara bank ATM card. Go to the nearest Canara bank ATM with your Canara bank ATM card. Insert ATM card and verify your PIN number. Select option of mobile number registration.